Home ownership transfer fees contribute more to Canada's economy than agriculture, logging, fishing and hunting combined. ​Canada's addiction to real estate goes far beyond our obsession with talking about it. Our economy actually relies more on the fees associated with buying and selling houses than it does on agriculture, fishing, forestry and hunting combined. Real estate commissions, land transfer taxes, legal costs and fees for inspecting and surveying homes make up almost two per cent of Canada's economy. "This is a stunning 1.9 per cent of GDP," said Macquarie analyst David Doyle. "It's really concerning, it's really unhealthy." By comparison, agriculture, forestry, fishing and hunting account for 1.6 per cent of GDP, Statistics Canada reports. Doyle points out that the U.S. was relying big time on home ownership transfer fees in 2005, when its real estate market peaked. But even then, those fees made up only about 1.5 per cent of U.S. GDP. 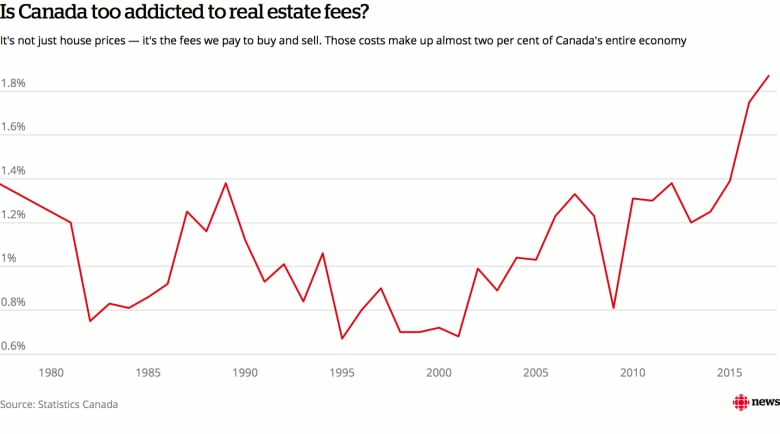 Now, years after the U.S. housing market crash, transfer fees make up less than one per cent. In Canada, upcoming data will likely show those fees have already started to fall, as the number of home sales across the country fell in June by the most in seven years. 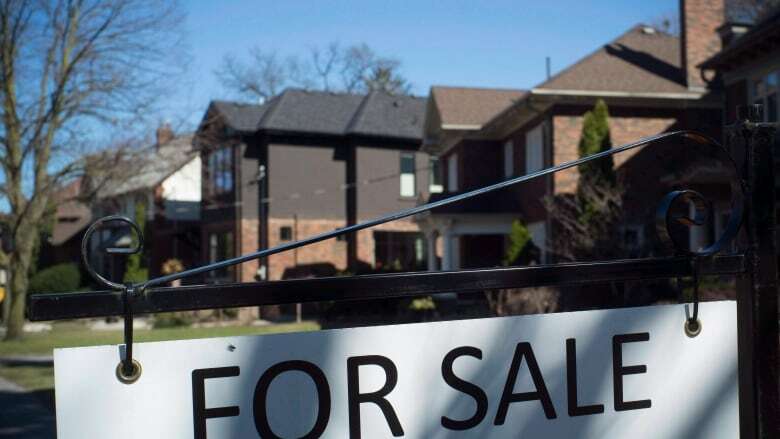 Doyle says Canada's increased reliance on real estate fees can be blamed on years of ultra-low interest rates, worsened during the oil price slump when the Bank of Canada cut rates even further. "I think they felt that the lesser of two evils in that situation was to cut interest rates," Doyle said. But that fix has helped put Canada in another tricky situation, where the economy relies to an unusual extent on home transactions. That could have particularly negative consequences as the central bank begins to raise rates again. "The drag on the economy that's going to flow from [higher rates], I think, will prove to be much more severe than it's been in the past," Doyle said. When people buy and sell fewer homes, there are other spillover effects on the economy. Home renovations, which make up a whopping 2.6 per cent of Canada's economy, could also contract. "If people are not buying homes, they're not doing the renovations," says Capital Economics economist David Madani. Madani says if the recent drop in home sales leads to a drop in prices — as it typically does — current homeowners may also pull back on plans to renovate. "When prices are going up, people will invest in their new kitchen and bathrooms, because a home is an investment, right? The value is going up, right? Once it starts going down a bit, I think you'll see people cool off on a lot of that stuff," Madani said. Then other businesses such as furniture and home improvement retailers could also suffer. Doyle warns that eventually the entire economy could feel a drag from falling home sales and falling real estate fees. "The economy is just that much more reliant on housing and in particular on these ownership transfer costs," Doyle said. "It's not something that, as an economy, you would look at as a position we want to be in." 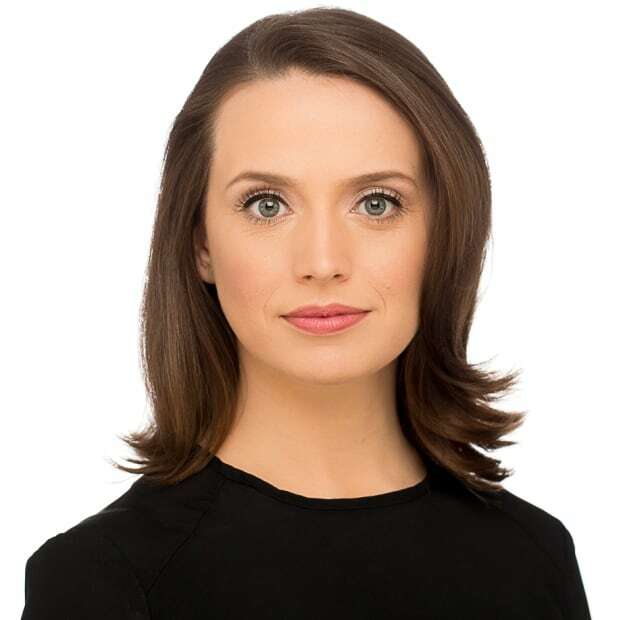 Jacqueline Hansen is a senior business reporter for CBC News. Based in Toronto, she's been covering business and other news beats since 2010. Interest rates are going up but will Canadians tone down their borrowing?